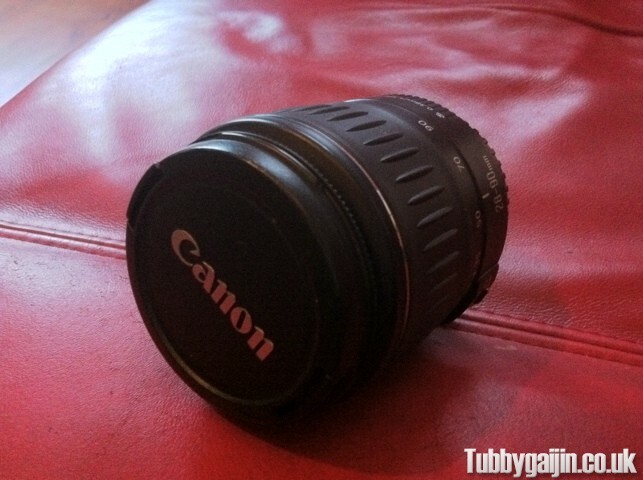 Tubbygaijin.com » New SLR Lens! On a much brighter note, my day was saved by this amazing gift from Emma – a Canon 28-90mm lens! Thank you wifey! !